decreased metabolic efficiency and cellular insulin resistance. 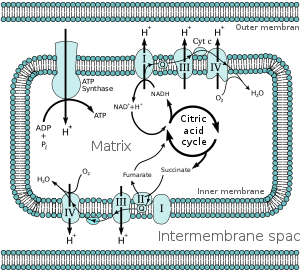 The mitochondrial theory of aging (MTA) and the free-radical theory of aging (FRTA) are closely related. into the concept that free-radicals damage DNA over time. increases oxidative stress and leads to apoptosis and mitochondrial DNA damage. have shown promise in patients and animal models with heart failure that will be the subject of Chapter III. is associated with congestive heart failure in human subjects with hypertension. (odds ratio: 2.14 for subjects homozygous for the C allele; 95% CI: 1.05–4.39). Genetic variation in vitamin D biosynthesis is associated with increased risk of heart failure. with recovery of skeletal muscle phosphocreatine following exercise induced by perhexiline treatment. underlie a common cardiac and skeletal muscle myopathy in heart failure patients. increases the oxidative stress in lean body mass and in the heart itself. induces changes in the transcription of genes that encode proteins involved in the adaptation to hypoxia. 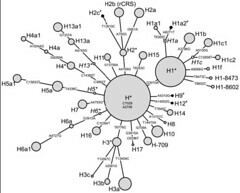 HIF-1 activity depends on levels of the HIF-1a subunit, which has a short half-life. carbohydrates predominate as substrates for energy metabolism. transitioning away from fatty acid metabolism proportional to the degree of cardiac impairment. restriction of myocardial fatty acid uptake. the hypoxic failing heart is no longer able to oxidize fats and may also be insulin resistant. proapoptotic protein BCL2/adenovirus E1B 19kDa interacting protein (Bnip)3.
induced after 1h of hypoxia, with Bnip3 integrating into the mitochondria of hypoxic ventricular myocytes. Mitochondrial Dysfunction caused by Bnip3 Precedes Cell Death. decline in circulating levels of endothelial progenitor cells was documented 3 months following instrumentation (P<0.001). stromal-derived factor 1 mRNA expression. stromal-derived factor 1 mRNA expression . and stromal cell-derived factor-1 (10-100 ng/mL) . were documented in a reproducible clinically relevant model of myocardial ischemia. produced by nitric oxide synthases, which catalyze the reaction l-arginine to citrulline and NO. 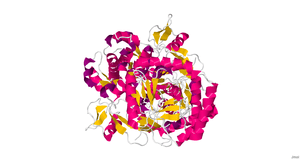 relaxing smooth muscle cells through activation of guanylate cyclase and the production cGMP. Therefore, the NO produced has a negative inotropic effect on the heart and is instrumental in the autoregulation of the coronary circulation. causes extensive vasodilation and hypotension. whether NOx can be determined in peripheral blood of these patients. (macrophages) in the myocardium 3 days after onset of ischemia. NOx is formed in heart muscle from NO; It originates through the activity of the inducible form of nitric oxide synthase (iNOS). coronary sinus catheterization; NOx concentrations in coronary sinus, in arterial and peripheral venous plasma were measured. Left ventricular end-diastolic pressure was determined. Measurements were carried out 24, 48 and 72 h after onset of symptoms. by nitrate reductase before determination of NO2− concentration by chemiluminescence. as well as the coronary arterial–venous difference. Increased NOx production by the infarcted heart accounted for the increase of NOx concentration in arterial and the peripheral venous plasma. 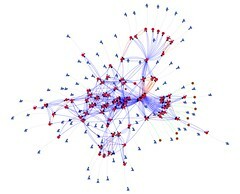 production of NO by inflammatory cells (macrophages) in the heart. the result of their increased release from infarcted heart during the inflammatory phase of myocardial ischemia. Further studies are needed to define the clinical value of these observations. involving the fission/fusion genes as seen in inherited maladies like Charcot–Marie–Tooth disease. manifest until the development of blindness. The OPA1-mutant mice survived more than 1 year and appeared healthy. secondary to reduced physical activity secondary to loss of vision. reduced ability to respond to high-stress disease states such as myocardial infarction and sepsis. should be screened for abnormalities of cardiac function. electron accumulation in the ET chain as the complexes become highly reduced. 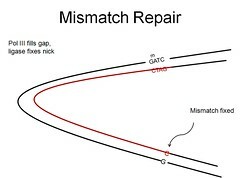 are implicated as the primary sites of this loss. Prolonged oxidative stress in cardiac failure results in damage to mitochondrial DNA. The continued ROS generation and consequent cellular injury leads to functional decline. Thus, mitochondria are both the sources and targets of a cycle of ROS-mediated injury in the failing heart. with defects in mitochondrial respiration. of pressure overload-induced oxidative stress and heart failure and in wild-type mice subjected to pressure overload. in the left ventricle of Hypertrophic Cardiomyopathy (HCM) patients without baseline systolic dysfunction. These mitochondrial changes were associated with impaired myocardial contractile and relaxation reserves. 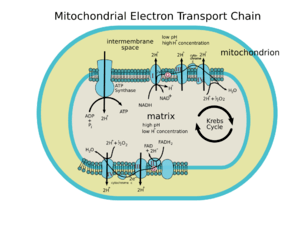 the modulation of mitochondrial electron transport itself. 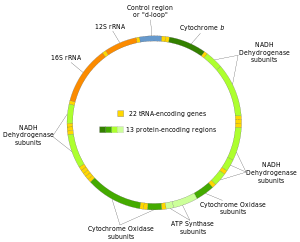 Mitochondria are evolutionary endosymbionts derived from bacteria and contain DNA similar to bacterial DNA. Mitochondria damaged by external haemodynamic stress are degraded by the autophagy/lysosome system in cardiomyocytes. is capable of inducing myocarditis and dilated cardiomyopathy. but increased mortality and caused severe myocarditis and dilated cardiomyopathy 10 days after treatment with pressure overload. accumulation of mitochondrial DNA deposits in autolysosomes in the myocardium. attenuated the development of cardiomyopathy in DNase II-deficient mice. inflammation even in mice with wild-type Dnase2a alleles. These data provide new perspectives on the mechanism of genesis of chronic inflammation in failing hearts. T Oka, S Hikoso, O Yamaguchi, M Taneike, T Takeda, T Tamai, et al. Mitochondrial DNA that escapes from autophagy causes inflammation and heart failure. 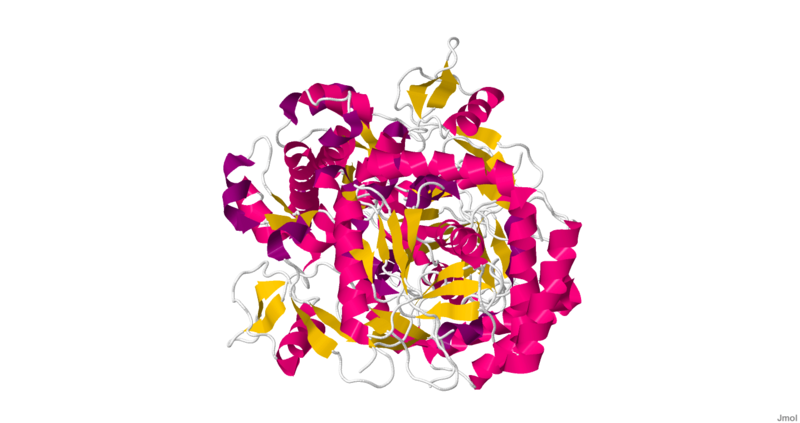 preproendothelin-1 gene expression and apoptosis. Rotenone greatly increased the gene expression of preproendothelin-1 in cardiomyocytes. This result suggests that the gene expression of preproendothelin-1 is induced by the mitochondrial dysfunction. increase in DNA laddering, an indication of apoptosis. with impairment of mitochondria in the failing heart. 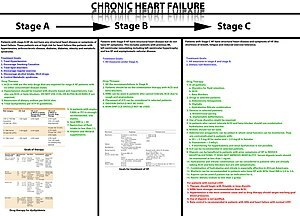 the progression of congestive heart failure (CHF). 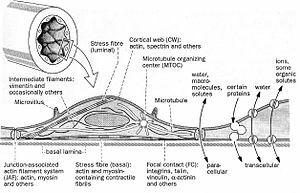 essential for the mechanical activity and the Starling Effect of the heart. in the context of their contribution to the chronic energy deficit and mechanical dysfunction in HF. JM Huss and DP Kelly. Mitochondrial energy metabolism in heart failure: a question of balance. symptomatic patients with hypertrophic cardiomyopathy. European Heart Journal 2009; 30:1853–1862.